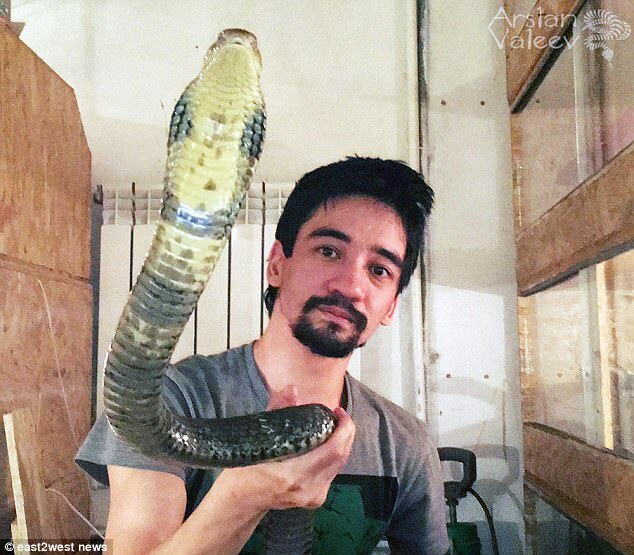 Arslan Valeev, 31-year-old is a video blogger from St. Petersburg, Russia and also known as snake expert. 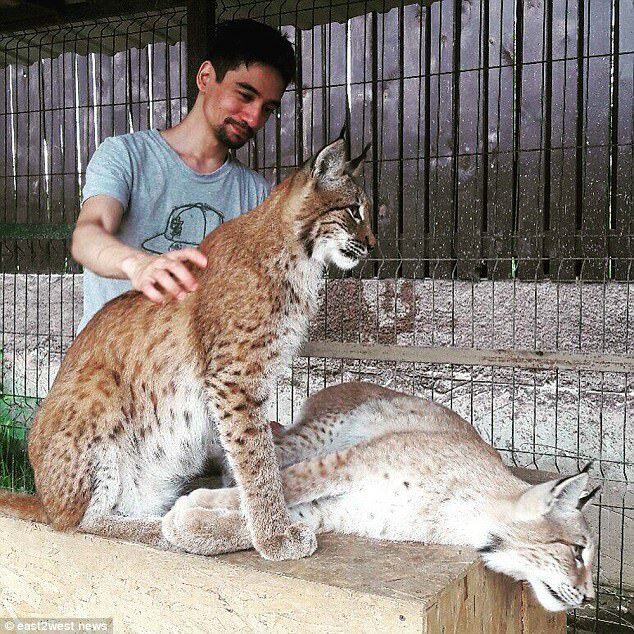 With hundreds of thousands followers, Arslan and his wife Ekaterina ‘Katya’ Pyatyzhkina were famous because of their several YouTube channels about snakes and their pet bobcats. 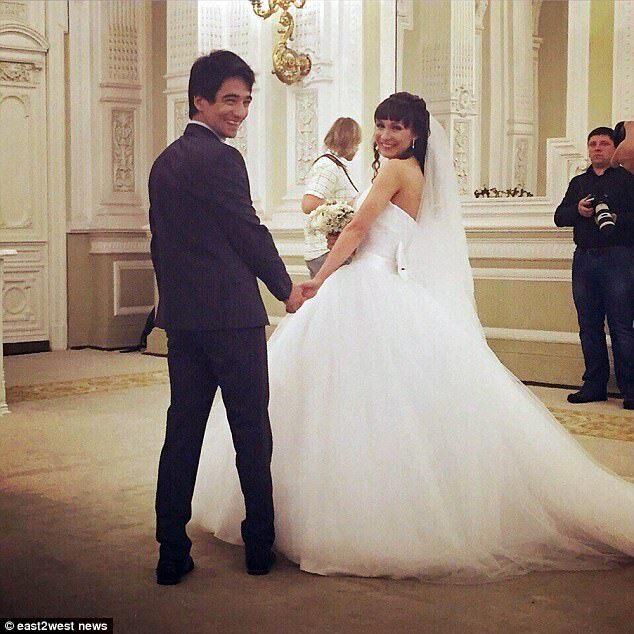 People talking to them that on August 4, Arslan had accused Katya of cheating on him. After that, it was reported that Arslan beat her wife and she suffered concussion. Arslan apologized to public for what he did to his wife on September 21, he also said that their sexual relationship ended in July 21. Katya is now in a new relationship because she filed divorce for the domestic violence and the court favored her. 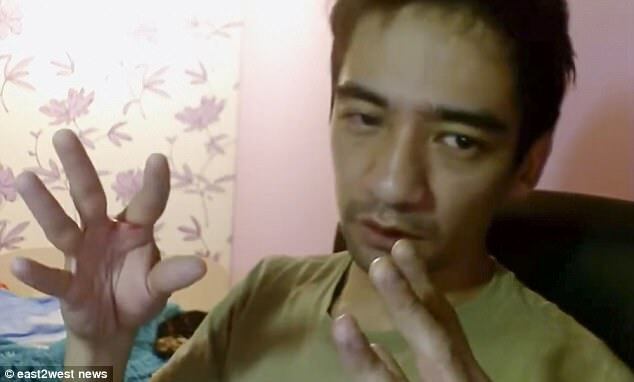 In a video that Arslan posted via Livestream, he pleaded his viewers to call his ex-wife as he was visibly deteriorating and his limbs became numb. 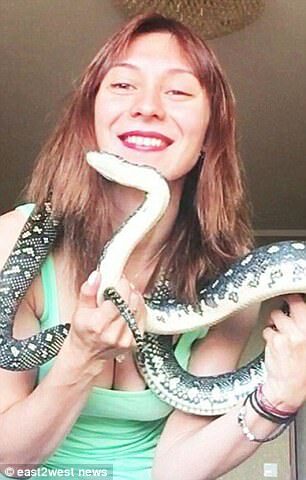 But the actual video of snake bite and the moment of his death were not shown. 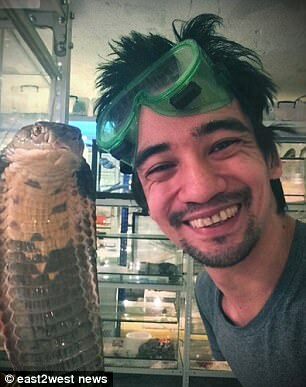 He is also a former zoo employee managed to allow viewers to see the snake bite on his hand. 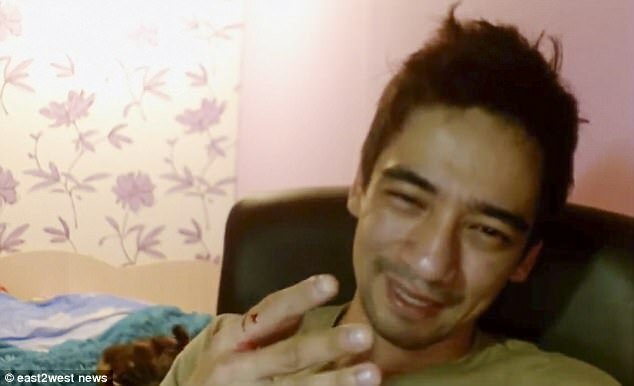 Apparently, he let his pet black mamba bite his hand. At the video he can be seen getting up from his chair and staggered off the camera, possibly towards the nearest bathroom at the end of the footage. His friend posted online, claiming that he not intended to take his own life, but it will happen by a mistake. 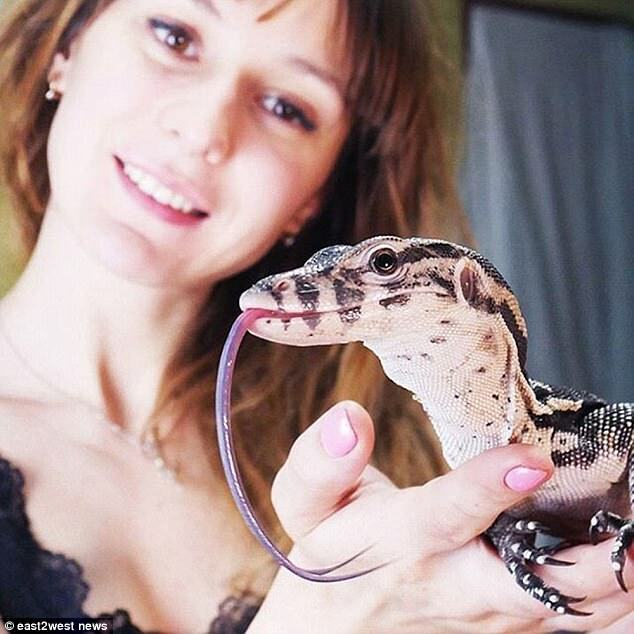 He turn on the camera as normal, he went to get a snake out of the terrarium to move it into a plastic container used for broadcasts. In the process of doing this the snake bite him. But after all this happened his ex-wife has not yet commented on his viral video.